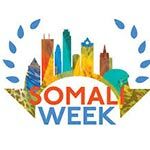 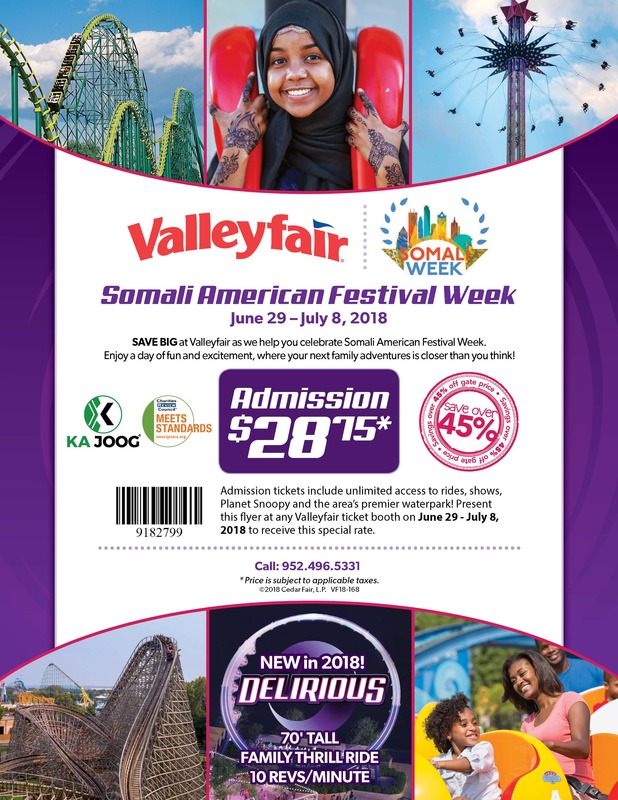 Valleyfair is offering a special ticket price to all Somali families during Somali American Festival Week June 29-July 8. 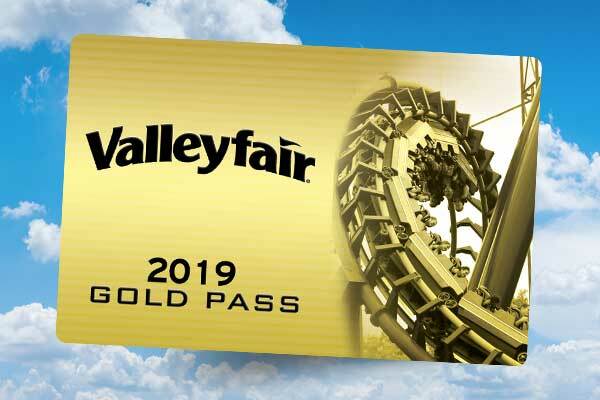 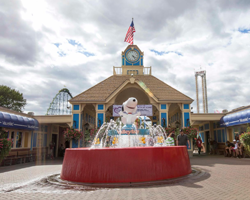 With more than 75 rides and attractions, Valleyfair is the Twin Cities’ amusement park, where your next family adventure is closer than you think! 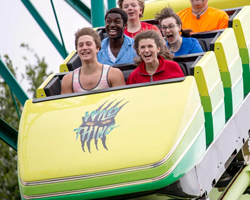 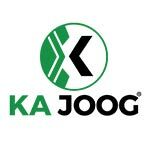 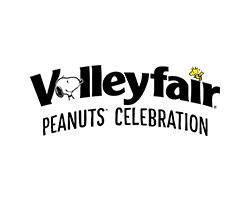 Discover a summer of fun from thrilling roller coasters and Planet Snoopy to the area’s premier waterpark and the new family thrill ride Delirious.